If you’re feeling aches and pains or battling an injury and you’re getting tired of it, you could be on the search for a good physiotherapy clinic near you. In truth, there are plenty of reasons to consider finding the best physiotherapy clinic you possibly can. 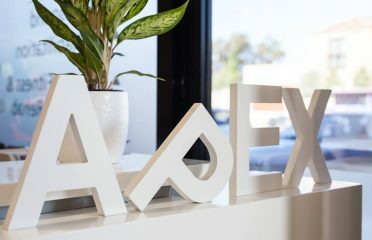 Whether it’s a muscle problem that’s restricting your movement or causing you pain, or a wide range of other health conditions that are affecting your life, local physiotherapists are all about getting you back where you want to be. What does the physio near me do? In a nutshell, your local physiotherapist will help to repair damage, ease pain and stiffness, get you moving more freely and just generally restore the quality of life that matters to you. At your physiotherapist clinic, they’ll assess your injuries and choose a rehabilitation plan. There will be things like manual therapy, acupuncture and massage, taping, ultrasound, and perhaps even Pilates and electrotherapy – and much more! In short, the best local physiotherapist you can find will do it all. Assess: The first step is finding the underlying cause of the pain or issue you’re presenting with. Treat: The best physiotherapy clinic will have only qualified, experienced and caring professionals on their team. Plan: This treatment is followed up with a specific and tailored treatment plan, with the goal of getting your quality of life back to the standard you desire and expect. How much does Visiting a Physiotherapy Clinic Cost? If you need a physio, you don’t even need a doctor’s referral, but the clinic may ask about your medical history and lifestyle and then do an assessment. Many people only want or need a single visit, but others require multiple or even regular sessions to start getting the most out of their physiotherapy clinic visits. Expect the first appointment to take about an hour, and cost somewhere between $70 and $120. Following the initial assessment and diagnosis, follow-up appointments may then be shorter and cheaper, and even more affordable if you have private cover. 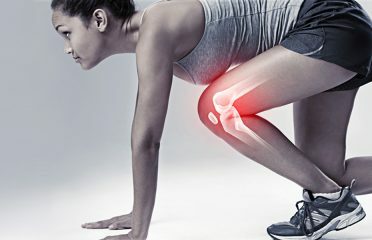 Determined to find the very best local physiotherapist services? Check the qualifications: You’ll want a qualified and registered physio who has insurance and impeccable standards. 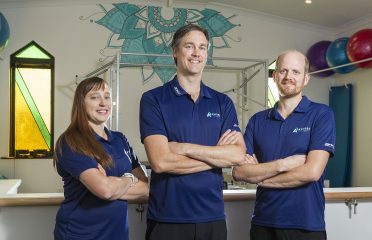 Choose the specialisation: Some local physiotherapists will do it all, while others will specialise in a field like sports, the aged, pregnancy or even mental health. 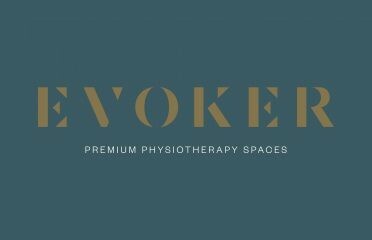 Are you a Local Physiotherapist Clinic? Got a clinic or work as a physiotherapist and want to get the word out? Search Frog is just the place to spread the word at an affordable price with instant access to free leads. 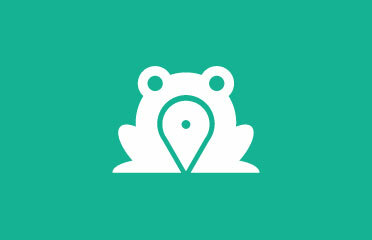 Add your business on Search Frog now!